With MakeVR Pro, creating precision 3D content in a virtual environment, whether for 3D printing or import into other applications, has never been easier. MakeVR Pro is a CAD based fully immersive 3D content creation experience that provides precision tools that allow objects to snap to grids, rulers, or any other object in the scene and slide over their surfaces, all the while maintaining their depth and angle relative to the surface of the object on which they're tracking. * We monitor all MakeVR Pro reviews to prevent fraudulent reviews and keep review quality high. We do not post reviews by company employees or direct competitors. Validated reviews require the user to submit a screenshot of the product containing their user ID, in order to verify a user is an actual user of the product. Hi there! 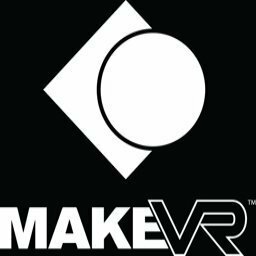 Are you looking to implement a solution like MakeVR Pro?